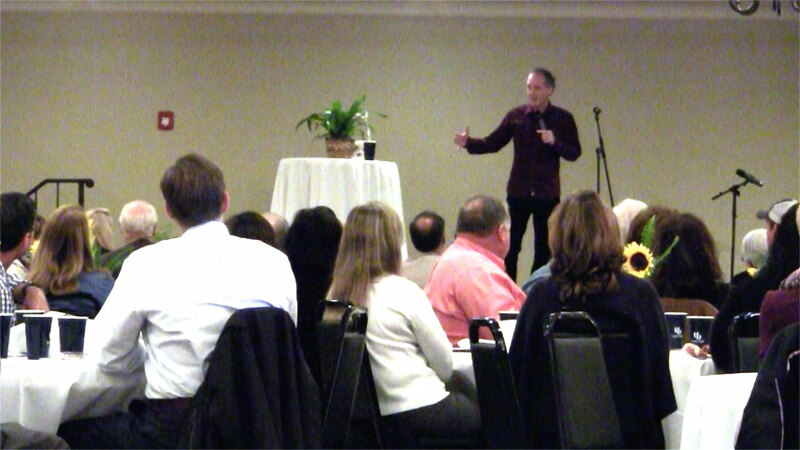 Find motivational speakers, comedians and clean entertainers in Alabama for your next meeting or event. Each of the keynote speakers listed below have recently performed their highly-engaging presentations in Alabama. 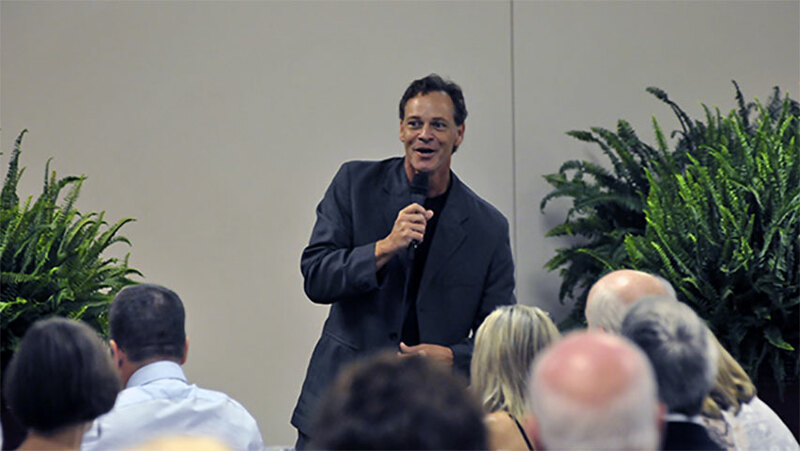 "Five stars for Paul Miller - Extremely Satisfied"
"David Ferrell did an awesome job of entertaining at our 50th Annual Banquet. 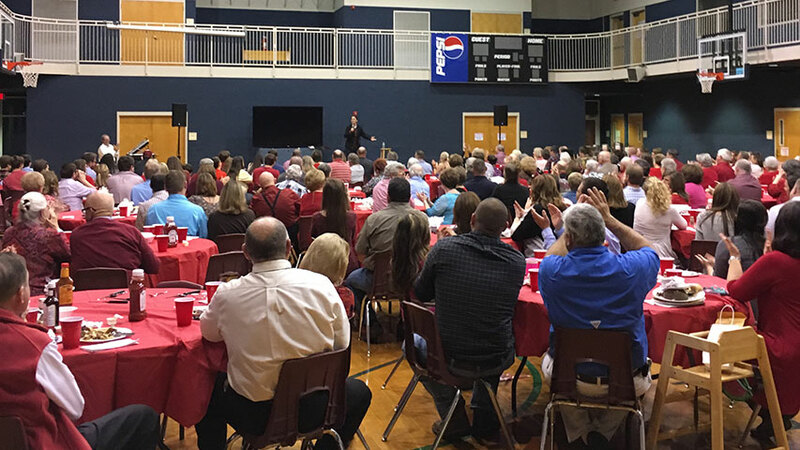 We are a small rural town, and everyone is still talking about the Banquet and that it was the best one ever. They loved David's performance. He was clean, funny and quick witted. I was very impressed with the way he engaged the audience. 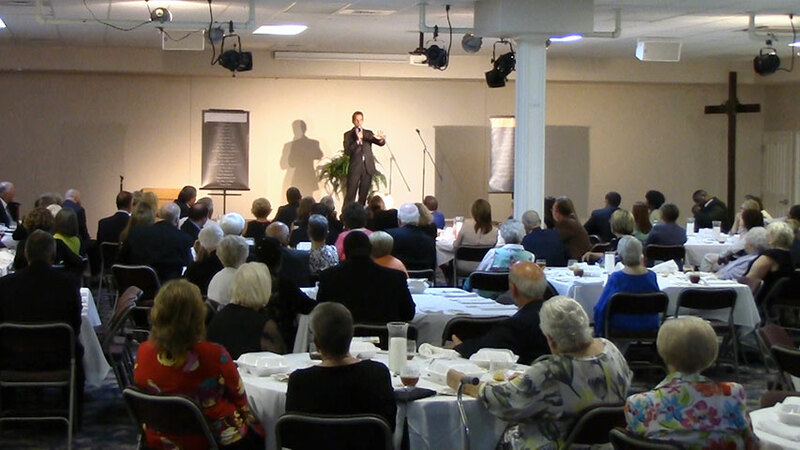 We are very appreciative of David for making our banquet a success, and we would highly recommend him." "David Ferrell was very prompt and professional and I've heard nothing but positive comments about him and his material. He did a great job at the conclusion of his act by sharing a personal experience with a small community hospital, which tied into our event. Great experience from beginning to end. Thank you!" "David Ferrell exceeded our expectations. 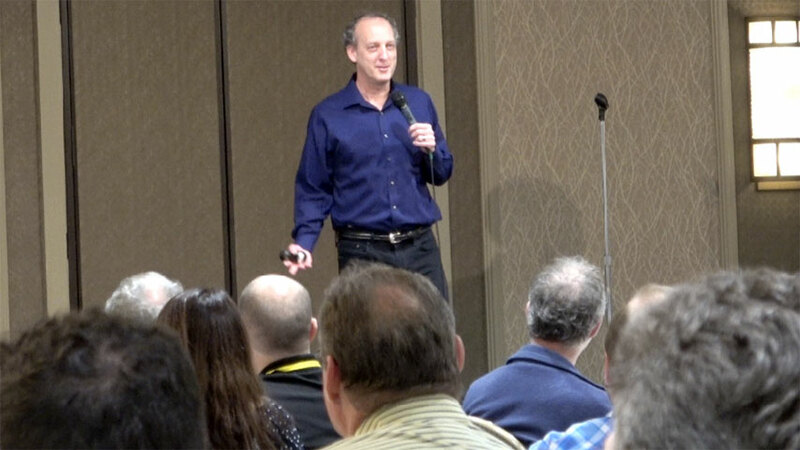 He was on time, very professional, has a great personality, connected with our audience, was very funny and everyone enjoyed his presentation." 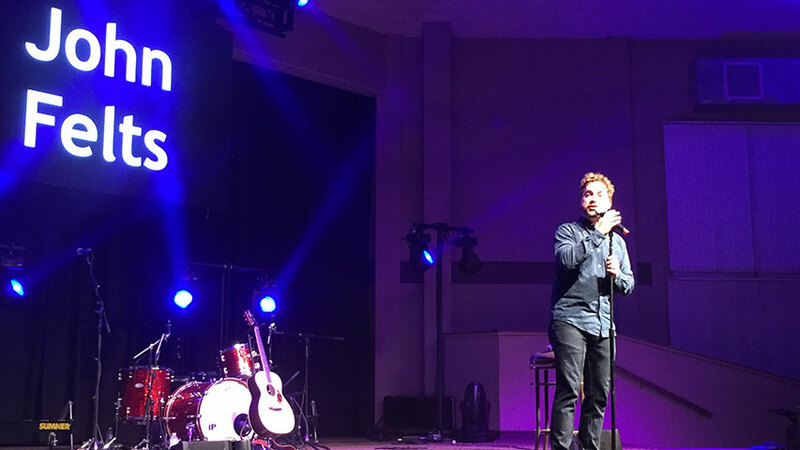 "Everyone really enjoyed the entertainment by David Ferrell. He interacted with the audience well! Great job!!!" 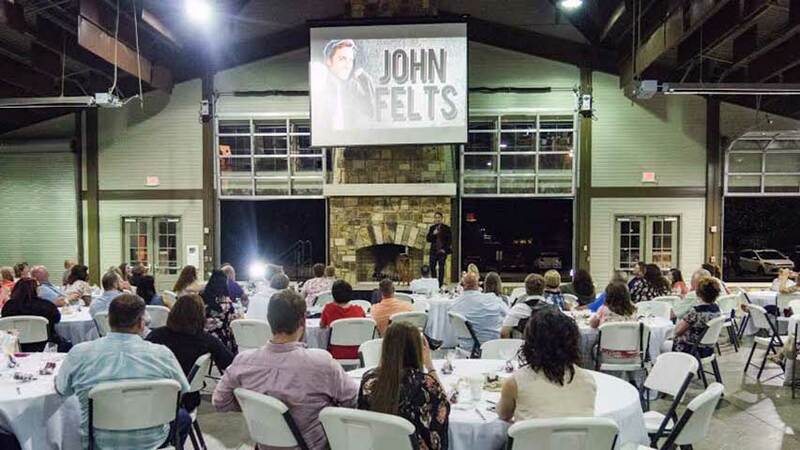 A few of the towns our nationally-touring keynote speakers have performed in include: Albertville, Athens, Atmore, Auburn, Birmingham, Boaz, Centre, Cullman, Decatur, Dothan, Elberta, Enterprise, Eufaula, Florence, Guntersville, Huntsville, Mobile, Opp, Orange Beach, Phenix City, Rainsville, Tuscaloosa, AL and others.